A new video has recently surfaced on youtube which gives a great summary of the problems surrounding the redevelopment of the Hampton Court site. The video makes the point that urbanisation of the south bank of the river Thames will not only mean destruction of a historic view of Hampton Court Palace, but will also make some people and companies very rich. 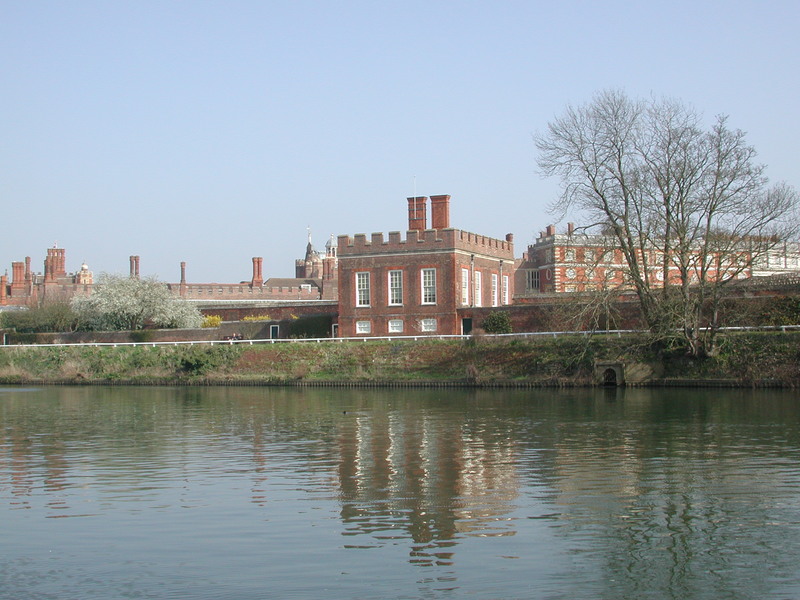 Hampton Court Palace lies in business secretary Vince Cable’s constituency of Twickenham. Mr Cable opposed the plans whilst in opposition, but since coming to power he seems to have lost his voice on the subject. The video makes one point that should give us all cause for concern. 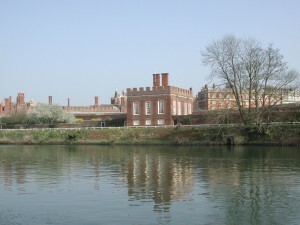 The application itself is opposed by many factions, including Hampton Court. If Hampton Court is unable to oppose an inappropriate planning application then there is no hope for us commoners. The financial credibility of the owners of the Battersea Power Station site, REO (Real Estate Opportunities) faces a strong test on the 31st of August when payments are due to both NAMA – the Irish toxic debt bank – and Lloyds Banking group. REO’s creditors have recently appointed Ernst & Young as insolvency advisers in advance of the 31st August deadline. Further details on the ‘debt D-day’ are available via the The Telegraph and Co Star Group. 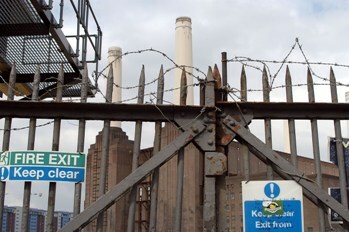 The Battersea site was bought in 2006 by REO, which is in majority owned by Irish group Treasury Holdings. This purchase occurred during the craziest period of the Irish property bubble. We can see remnants of the bubble in the current development proposal for the Power Station site. The plans bear all the hallmarks of the worst in speculative urban development that occurred during the bubble. However London has remained somewhat immune to the property bubble, and developers are happy to continue with business as usual and forget anything ever happened. This ‘developers dementia’ is of course good news for REO’s creditors NAMA who have been actively encouraged by some commentators to keep inflating a London property bubble. Within all of this financial wheeling and dealing the real question is being ignored. That is not how long REO can sustain its current level of debt, but one of how long more the planning authorities in London will go on supporting the speculative urban development charade that inflates such bubbles. 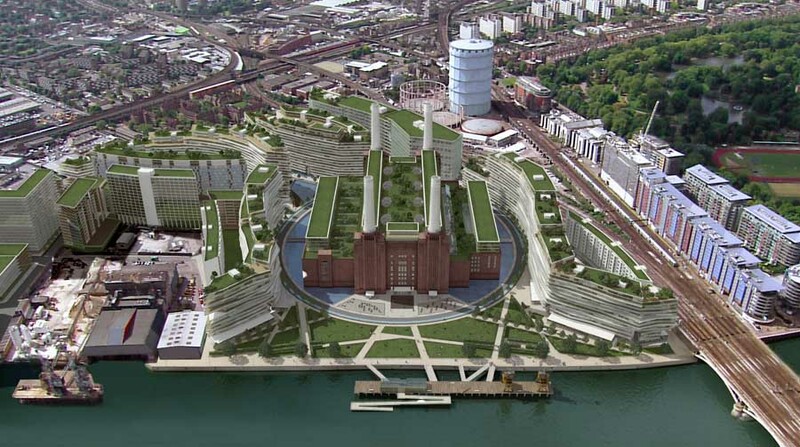 The Battersea site is to be developed with a FAR (Floor Area Ratio) of roughly 5.0. This density is above average for London and well above an acceptable maximum density for a northern European city. Such densities sacrifice important basic human needs like daylight and turn open spaces and streets into canyon like wind tunnels. The only purpose such densities serve is to maximise short term profits for developers. London’s planning authorities need to develop new thinking and approaches to the development of such iconic locations. Which have at their heart urban design that pays regard to human scale and the longer term societal, environmental and cultural needs of the city, rather than pandering to the demands of the demented developers. Keith Garner is a Battersea-based architect and member of the Battersea Power Station Community Group who has recently addressed an open letter to the new head of the Science Museum, Ian Blatchford, proposing a collaborative arrangement between private developers and public institutions to secure the future of the Battersea Power Station. It has been suggested several times that parts of the Station, especially the famous ‘A’ Station Turbine Hall and Control Room, would work well as a museum of industry or science, and this proposal was raised again at a lecture on the future of Battersea Power Station delivered by architecture historian Gavin Stamp recently. 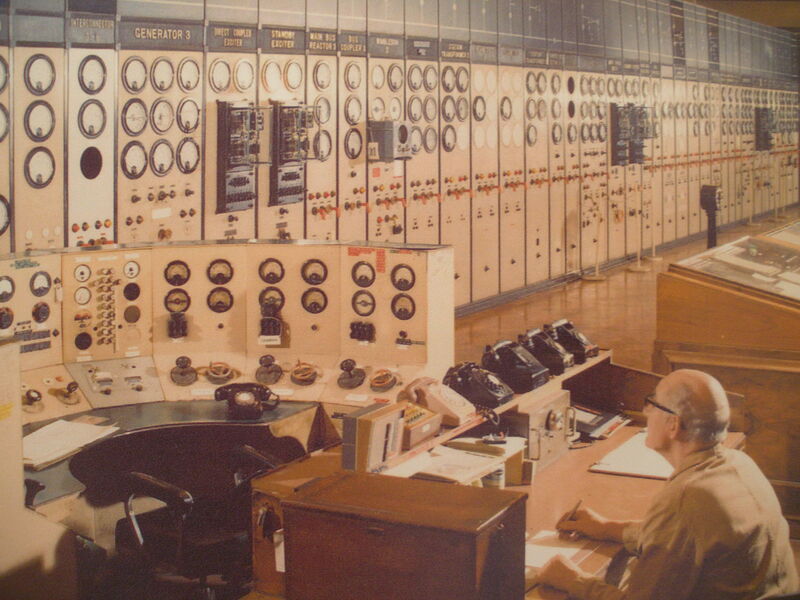 After attending the lecture, Keith drafted a letter to Ian Blatchford proposing the idea of a collaborative effort between the Science Museum and developers. Battersea Power Station’s owners, Treasury Holdings, are currently in financial difficulty because of the Irish banking crisis and it looks likely that they will soon be forced to sell to another private developer, and there’s little to suggest that a new private owner would fare any better at Battersea Power Station than their three predecessors. A joint venture would not only guarantee public access to the BPS, but also give private developers a greater chance of success in their plans for the site. 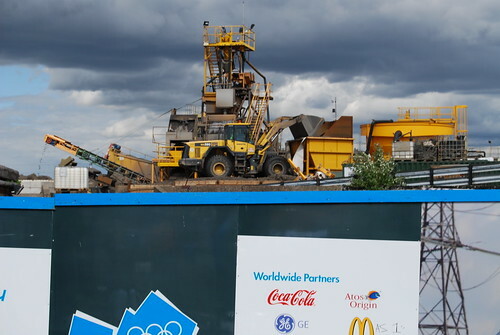 The Welfare-to-Work Programme has been described as “set to fail” by Sir Robin Wales, Mayor of Newham – the host borough for the 2012 London Olympics. In a fortnight, the winners of contracts are due to be announced, putting the unemployed and people on disability benefits back to work. However, Sir Robin believes that there is “a serious risk that some of the best prime providers may walk away”. Out of 11 bidders for the East and South London contract, 3 will be appointed in order to provide competition. Sir Robin said that he is yet to be convinced that ‘three prime contractors each delivering across 17 boroughs will do anything other than lead to confusion amongst job seekers and contractors’. The rules the work programme has in place could themselves prevent people from taking one of the 100,000 jobs that the Olympics are meant to create. This is because providers will be paid the majority of their fee once they have managed to provide individuals with sustained work for a period of up to 2 years. However, given the short-term nature of most of the Olympic jobs on offer, the possibility of people taking jobs, becoming unemployed again and having to re-start the work programme a year later may prove discouraging. Sir Robin believes that the government needs to ‘ensure that working in an Olympic job does not disadvantage the indivdual’ to avoid losing out on ‘the single greatest opportunity in Newham’s history to get our residents into work’. 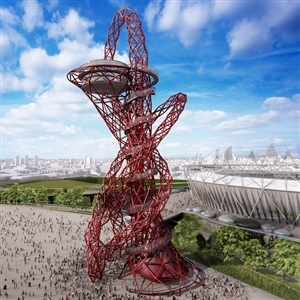 The London Olympics Committee off the Olympic and Paralympic Games (LOCOG) is facing the prospect of legal action from a number of hotel chains in the UK, who are currently reviewing the contracts they signed offering the committee preferential prices for hotel rooms during the 2012 Olympics. 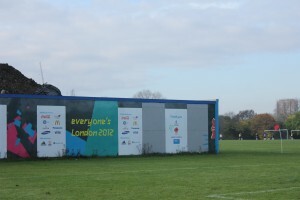 The chains allege that the rooms they offered are now being sold at inflated prices by the official London 2012 travel agent Thomas Cook. The controversy broke last week, when Thomas Cook made its prices public. The Evening Standard quotes a package for three nights at the Hyatt Regency with a face value of £1,740 being resold on for £6,499.